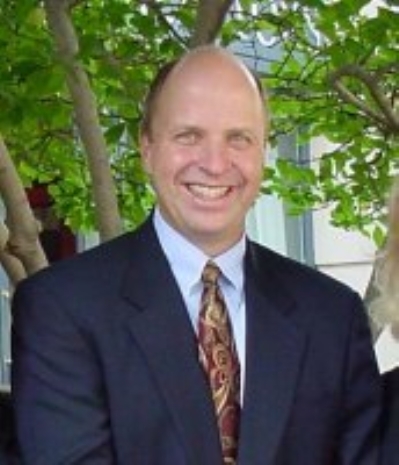 Randy Bender has been in the Top 1% of Real Estate Brokers in the Nation since 1987. He has processed a sales volume in excess of $275 Million over the past five years. He has been consistently recognized as a top agent by Long & Foster Real Estate, Inc. as well as by the Northern Virginia Association of Realtors. Randy formed The Bender Group of professionals to provide the full spectrum of Real Estate expertise to his clients in timely, professional, and friendly manner. In addition to the services he and his staff provide, Randy has direct access to lenders, investors, appraisers, developers, and title insurance specicialists. Sunny condo. Close to shopping and transportation. Good condition. Sliding glass door to balcony. LR/DR wood. 2 full baths. 2 bedrooms. Large walk-in closet in master bedroom/master bathroom.